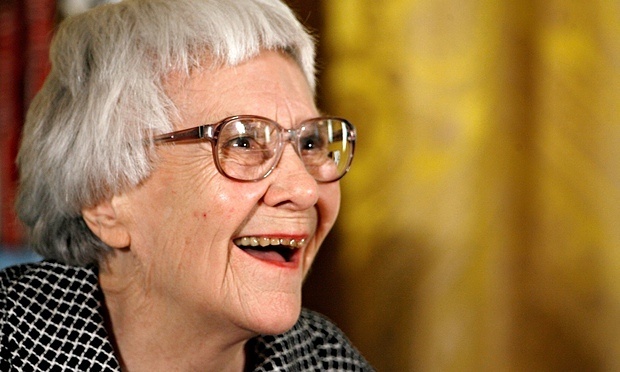 It's been over 50 years since Harper Lee published her masterpiece novel To Kill A Mockingbird. 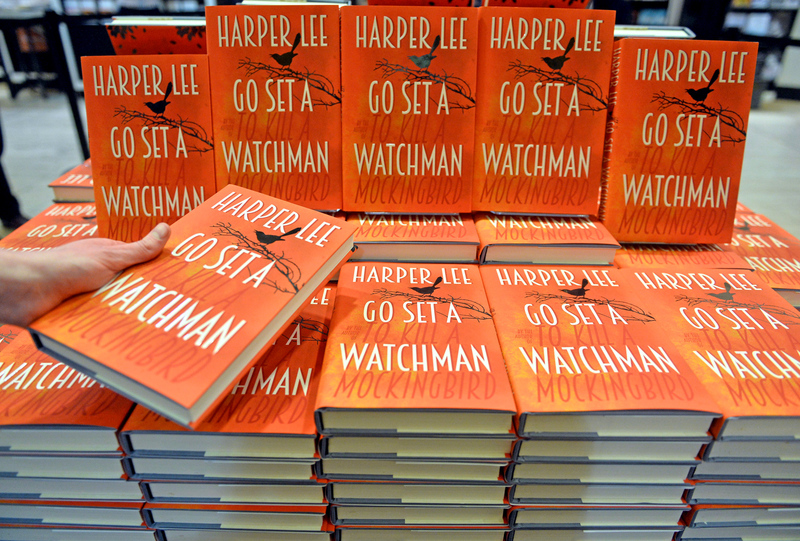 Her highly anticipated second novel, Go Set A Watchman, released on July 14th, has been on the top of the best seller charts for the past two weeks. Amidst the controversy of this novel, many skeptics wondered about its success. Whether you think it is better or worse than Harper Lee's first novel, with it's sales at over 3 million copies, I think we can all agree that this novel has merit. To Kill a Mockingbird, Harper Lee's only published book (before this new novel) earned the Pulitzer Prize. Hello!! Any author who receives that award deserves a second look. Yeah, it's hard to read a book that takes everyone's favorite character, good ol' Atticus Fitch, and portrays him as a former Klan member and a racist. But if you read Go Set a Watchman as a stand alone, it's a well-written novel about a woman who has to deal with the fact that her father isn't the hero she thought he was. Everyone wondered what happened to Scout (Jean Louise) and Atticus. Their future (though written first) is seen in Go Set a Watchman. Even if the characters aren't quite what you may have wanted, it is fulfilling to see how Harper Lee took their future and created a past for them in To Kill a Mockingbird. I know we all want to see a beautiful story where everyone gets along and lives a happily ever after. Right? NO! Humans are flawed. Honestly, it's not very compelling if a relationship is perfect - especially if you want to represent a New Yorker faced with racial unrest in the 1950s. In Go Set a Watchman, Scout and Atticus find out who they both really are and I think that makes their relationship stronger. Okay, readers. Doesn't knowing that the manuscript for Go Set a Watchman was unread for so many years make you want to pick up a copy right now? It's like finding a treasure you didn't even know was there. I hate hype. I refused to read Harry Potter until after the 4th book came out because EVERYONE was reading it. Then, of course, I loved it and couldn't put it down. There's a reason a book is a best-seller. Don't let this one gather dust. Read it while it's hot. 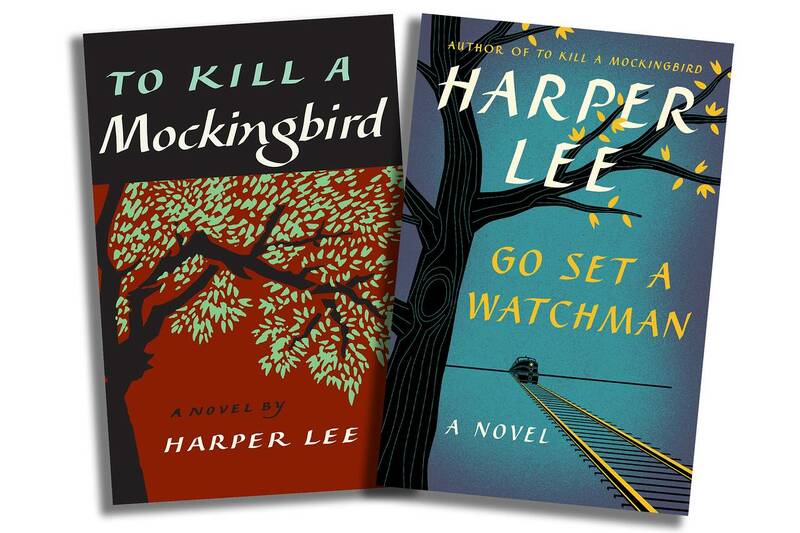 Originally written in the mid-1950s, Go Set a Watchman was the novel Harper Lee first submitted to her publishers. Her editor asked her to revise the novel and focus on Scout's youth. Thus, To Kill a Mockingbird was born. Assumed to have been lost, the manuscript was discovered in late 2014. Even though Harper Lee didn't intend to have this version published, I believe seeing the ideas that brought about To Kill a Mockingbird, gives us a new perspective. Anyone who's read the book will tell that it's not a perfect novel by any means (the pacing is uneven, the plot underdeveloped, and no real dramatic climax), BUT it does portray society at the time to a T. The thoughts and dialogue read just like they should for a 1950s southern novel. I think that goes to show that maybe, just maybe, it's worth the read. So what's this book all about? Book Summary: Twenty-six-year-old Jean Louise Finch--"Scout"--returns home from New York City to visit her aging father, Atticus. Set against the backdrop of the civil rights tensions and political turmoil that were transforming the South, Jean Louise's homecoming turns bittersweet when she learns disturbing truths about her close-knit family, the town and the people dearest to her. 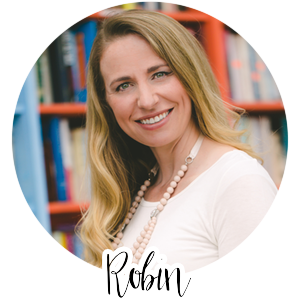 Memories from her childhood flood back, and her values and assumptions are thrown into doubt. 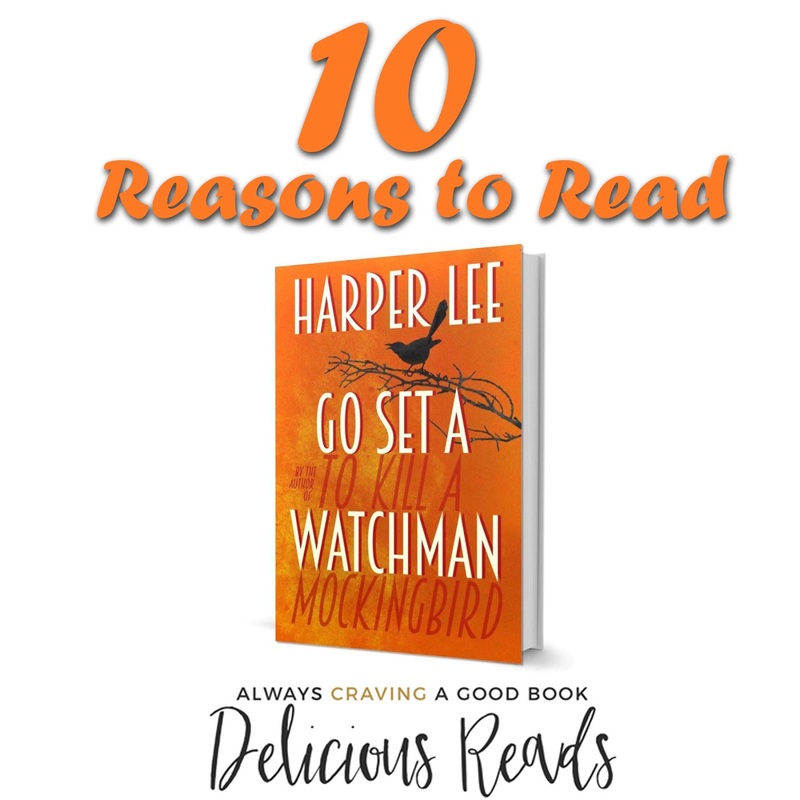 Featuring many of the iconic characters from To Kill a Mockingbird, Go Set a Watchman perfectly captures a young woman, and a world, in a painful yet necessary transition out of the illusions of the past--a journey that can be guided only by one's conscience. Lee said when To Kill a Mockingbird came out: "Mockingbirds don't do one thing but make music for us to enjoy. They don't eat up people's gardens, don't nest in corncribs, they don't do one thing but sing their hearts out for us. That's why it's a sin to kill a mockingbird." I think the same should go for Lee's Go Set a Watchman. As an author, I know the amount of work that goes into a novel, whether or not we planned on the world reading it. It is a work of the heart. No matter the controversy, I believe that Lee wrote something that should be enjoyed. Who cares about the hype - read it anyway!